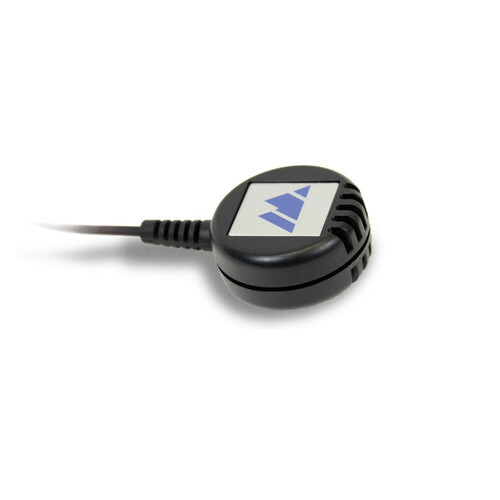 The MIC084 from Williams Sound is a television microphone designed for use with the WIRTX238 IR transmitter. Simply mount the mic near the speaker of your television, and plug the 3.5mm plug into the transmitter's mic input jack. The transmitter then sends the audio signal to an IR receiver. The microphone has a 1m cable for plenty of reach. Box Dimensions (LxWxH) 5.0 x 3.25 x 0.563"